In order to pace with the technology, we have developed a payment procedure that allows us to make safe and secure transactions. Also, our system is verified by authority. 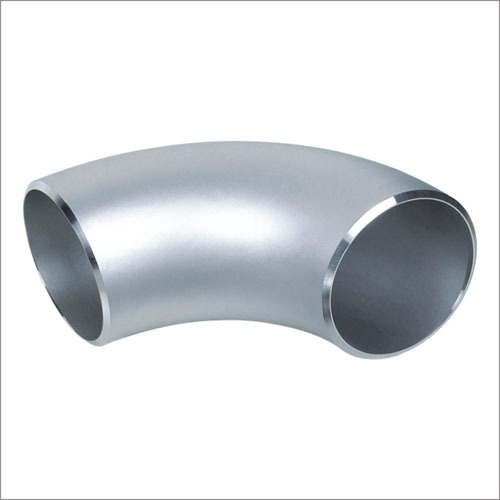 Far-famed for the excellent Stainless Steel Elbow, we are a notable supplier thriving on the customers' trust for a long time now.